Who are some of your favorite authors in epic fantasy? I love to write, but I am also an avid reader, so I would like to hear from you. What author or series would you recommend for my next great read? Having two careers slows progress on my novels. After selling thousands of copies of Taming the Elements worldwide, I am considering moving to writing full time. If this idea excites you, consider becoming a benefactor to my future novels. If this campaign does well, I’ll get Elwin’s story to you much faster. If you give to me, I’ll give you my works first. Get a canvas map of my world, Arinth. Be the first to receive my new novels. No contribution is too small. Can’t give? Please share this link with someone else who loves epic fantasy! I’d love to share updates on my upcoming releases with you. Please click the link below leave and your email address, so I can send the latest information on my newest novels and short stories to you. 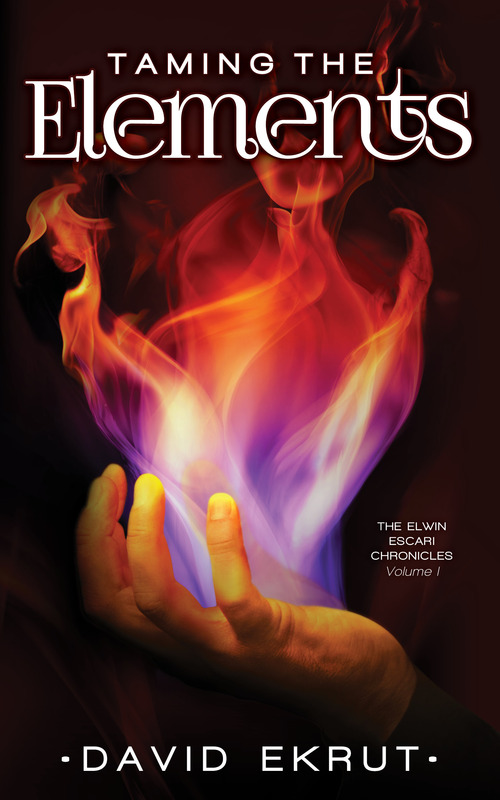 A young man, Elwin, seeks to become an elementalist. But with war looming and an accident that could cost him his freedom, Elwin finds himself fleeing for his life and evading the Guardians of Life. The Guardians think Elwin guilty of the most grievous of crimes, and as he trains the gifts of his bloodline, he will discover a secret from long in his past. Order prints or pick the kindle edition up on amazon. NEW!! The audiobook is now available! !